Miggy is a system integrator, specialized in solutions for the Internet of Things. Thanks to our experience, creativity and flexibility we create the best suiting solution for your (IoT) project. 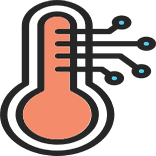 We collect data from the field by using the latest technology sensors, we process and visualize this data and deliver it to any process or system. By creating this new source of data, Miggy allows you to optimize processes and create new business models. If needed, Miggy offers on-site consultancy and support in order to successfully fulfill your project. Miggy offers these services in one complete end-to-end solution. We offer a variety of sensors to suit your needs. Our portal allows you to visualize your sensor data and configure triggers. We help you choose the right connectivity for your application. With small & cost-effective sensors we collect data from assets, vehicles, premises, industrial processes, and so on. This data is collected, stored, managed and visualised in our portal and made available to you. 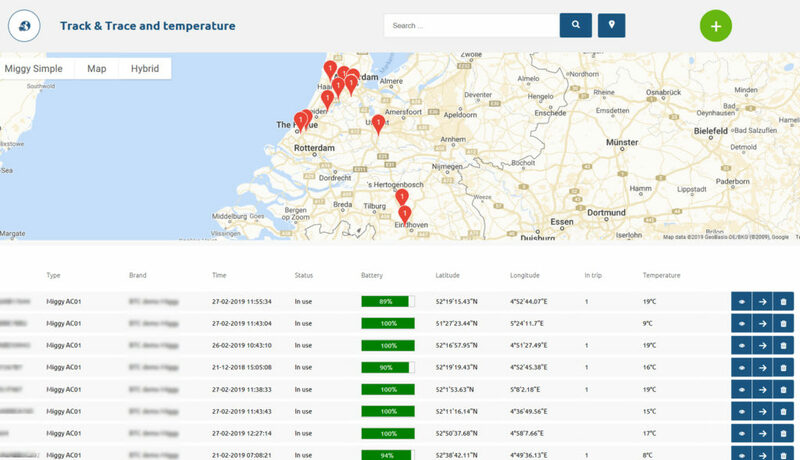 Within our platform you can configure actions and alerts for specific events and have the data analysed and visualised, for example a usage counter or a location made visible on a map. We provide an extensive set of commonly used IoT applications, easy to integrate, easy to use. Thanks to our flexible backend, we can easily create new applications according to specific needs. 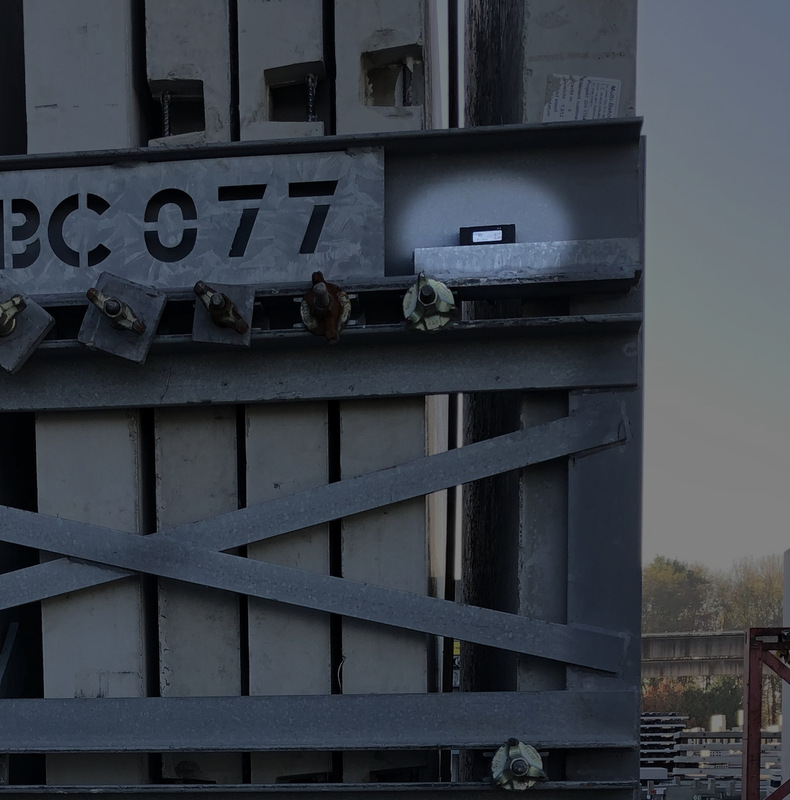 See how transport frames for building materials are traced with our AC-01 sensor. For larger projects, we are happy to pay you a visit to demonstrate our services and hardware. If you have any commends or questions, please leave them here.